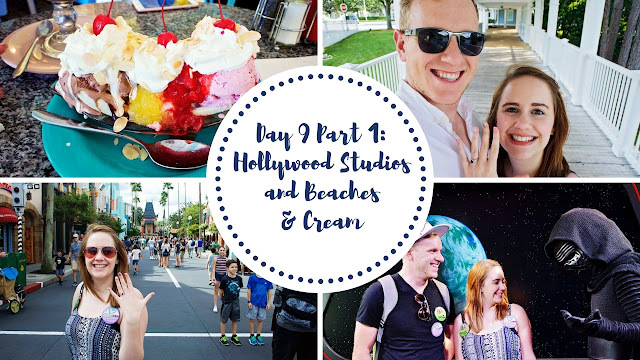 YouTube | Walt Disney World 2016 Vlog #16 - Day 9 Part 1: Hollywood Studios and Beaches & Cream! 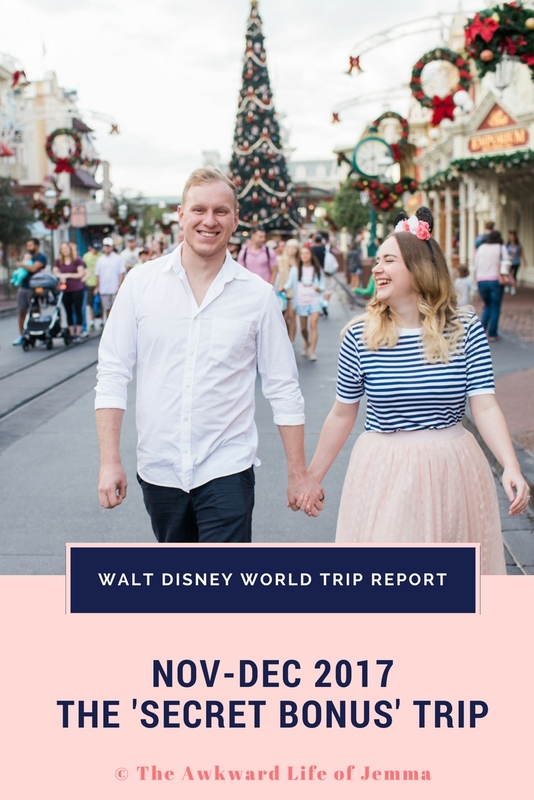 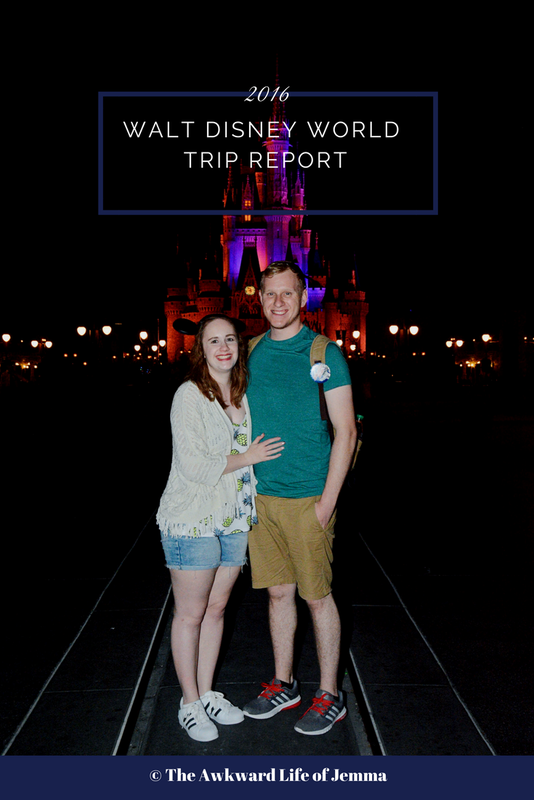 ​This week we're picking up our celebration badges, meeting Kylo Ren, trading with a Jawa and watching the Voyage of the Little Mermaid over in Hollywood Studios. Then we're heading over to the Beach Club Resort for the best burgers and ice cream sundaes at Beaches and Cream and a stroll along the boardwalk!